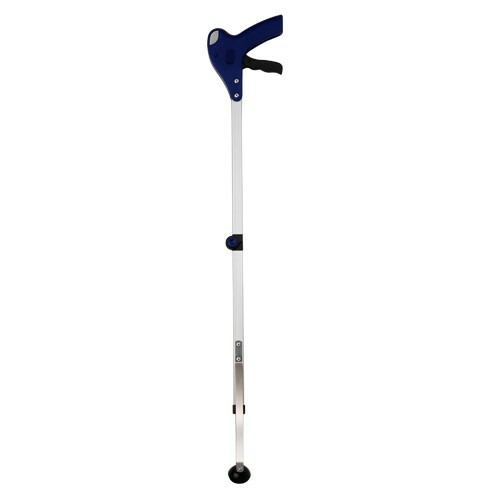 McCann's Medical - Medical Supplies, Rentals and Repairs. 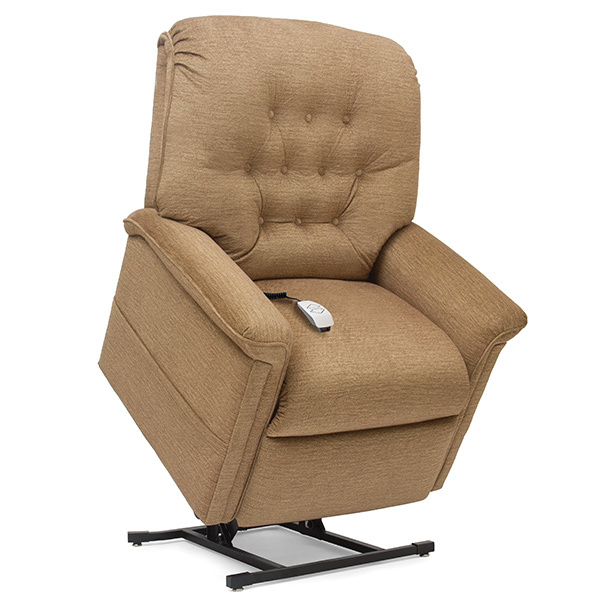 Shop online, or order in store at one of our three locations. 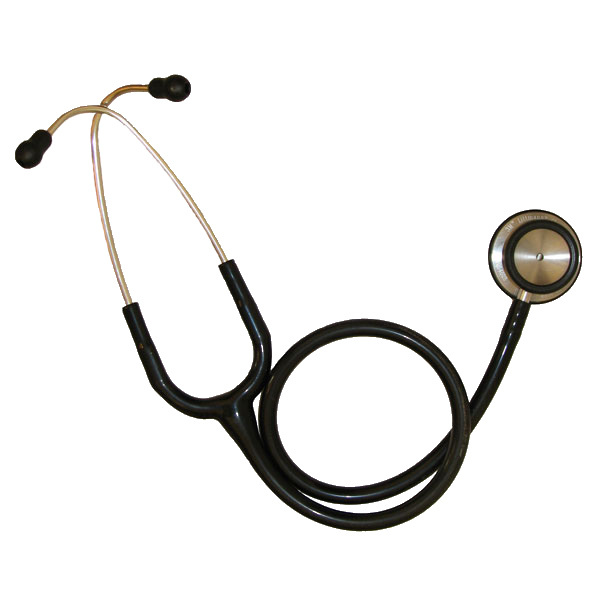 McCann’s has been selling Medical Supplies and Medical Equipment in Portland, Oregon since 1974. 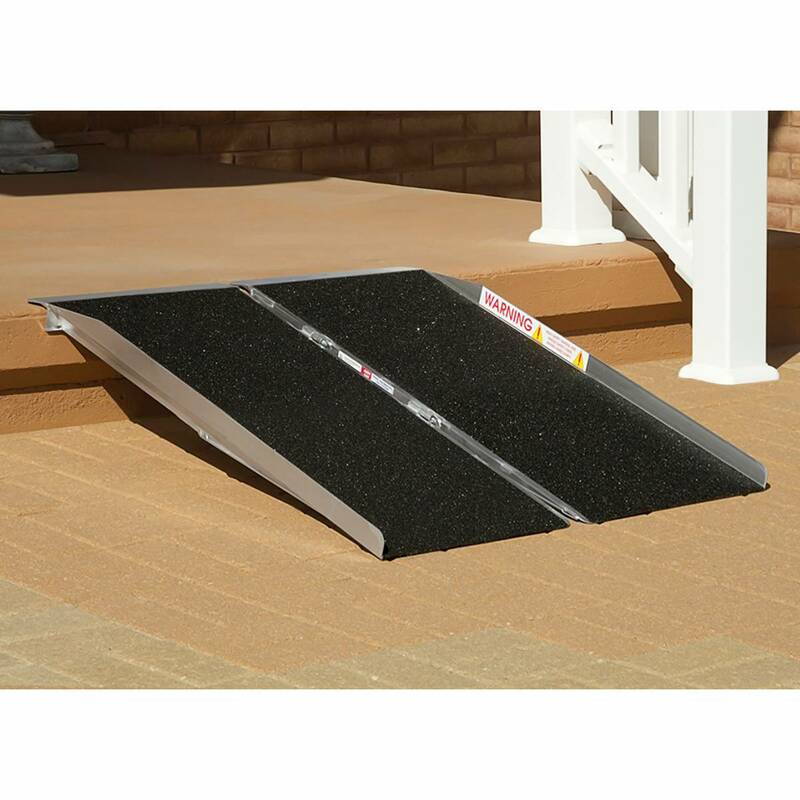 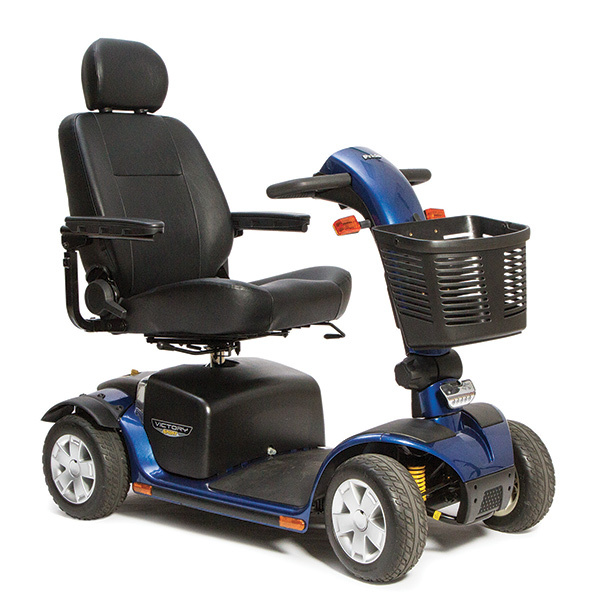 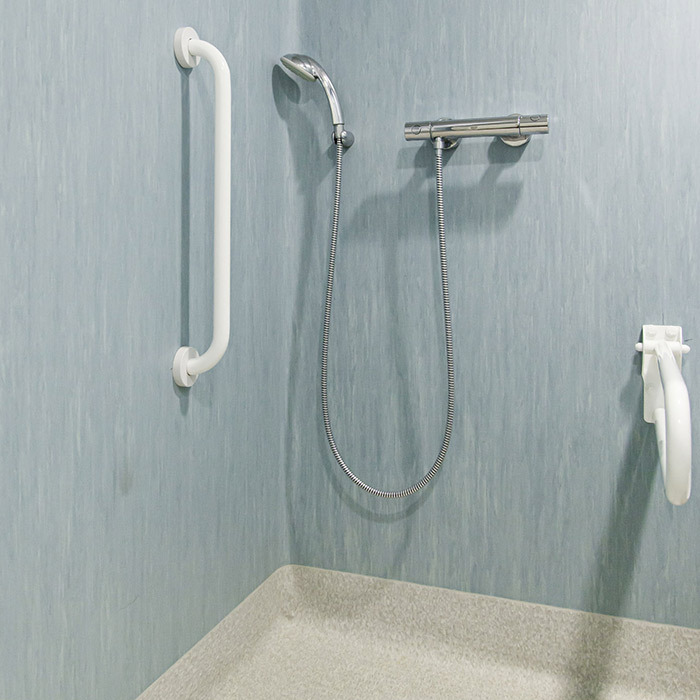 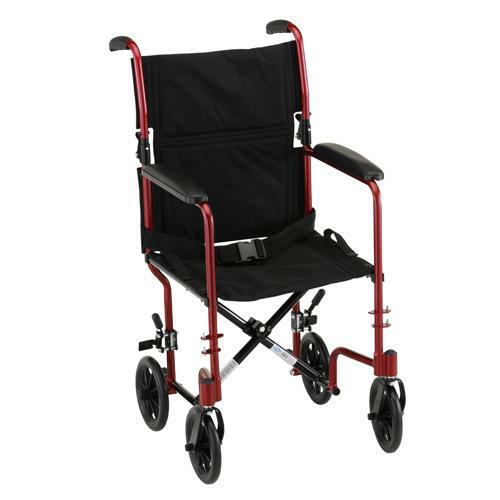 Whether you need information on wheelchairs or 4 wheel walkers, or medical supplies like shower chairs and toilet risers, McCann’s has the equipment and the people to keep you moving! 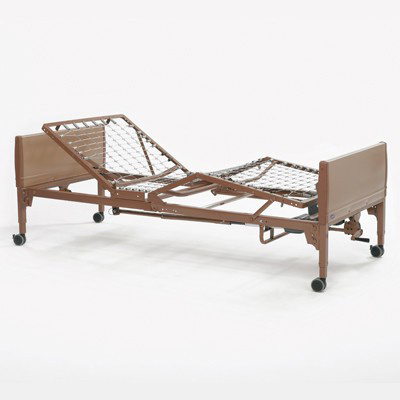 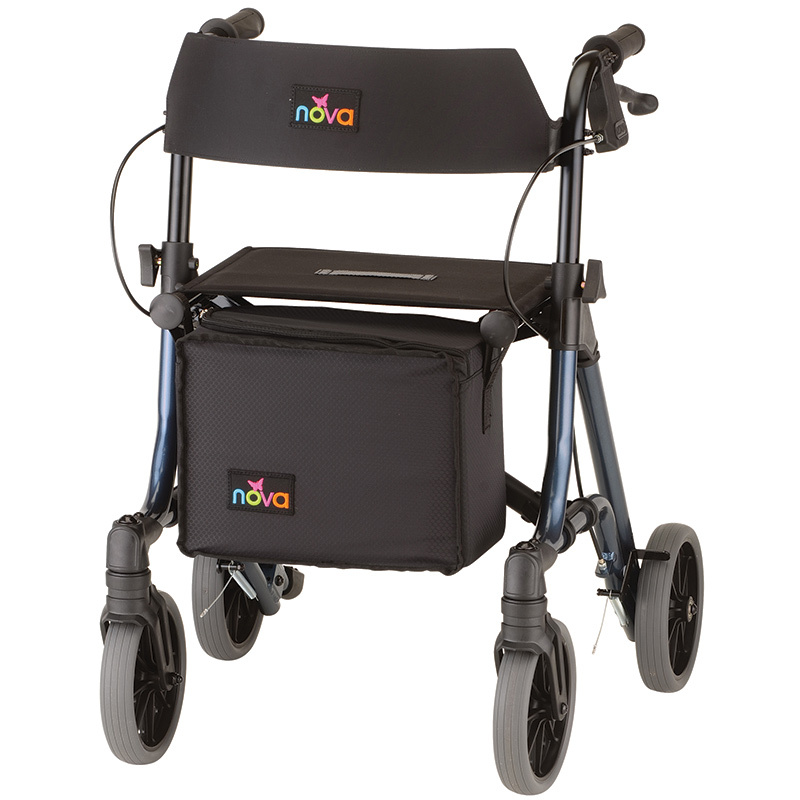 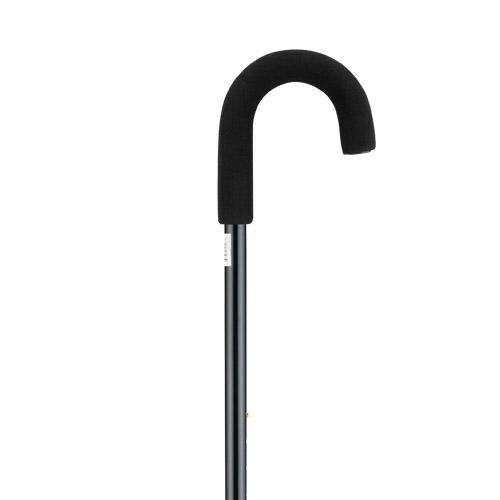 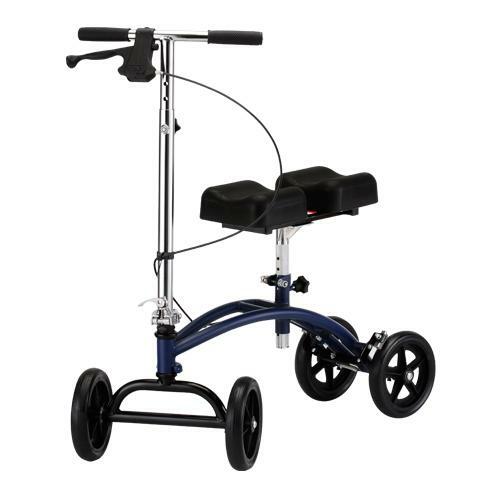 We only sell top rated medical equipment from the leading manufacturers like Nova, Invacare, Pride Scooters and Lift Chairs, Golden Technologies, Jobst, and more.